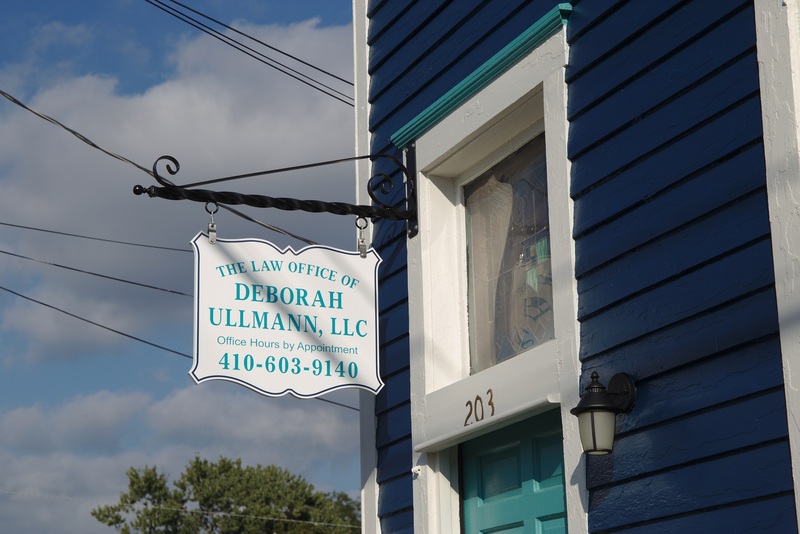 The Law Office of Deborah Ullmann, LLC is a general practice firm located in Pocomoke City, Maryland serving the legal needs of the lower Eastern Shore. I represent clients in a full range of legal matters. I believe that my greatest strength is the quality of service that I provide and my commitment to educating clients about their legal situation so that they feel comfortable and knowledgeable about the proceeding. I believe I am responsive to my clients and strive to maintain a high level of communication. If you are interested in high quality legal services at a reasonable fee, please feel free to contact me for a consultation. 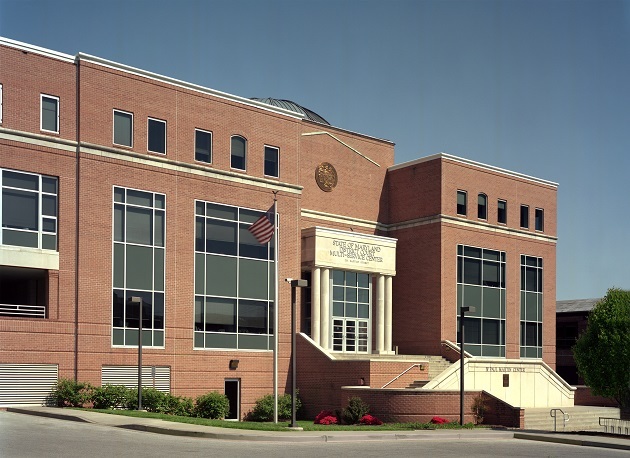 Ms. Ullmann represents children charged with crimes and is experienced with the unique procedures of the delinquency system and can advocate for appropriate dispositions and treatment. 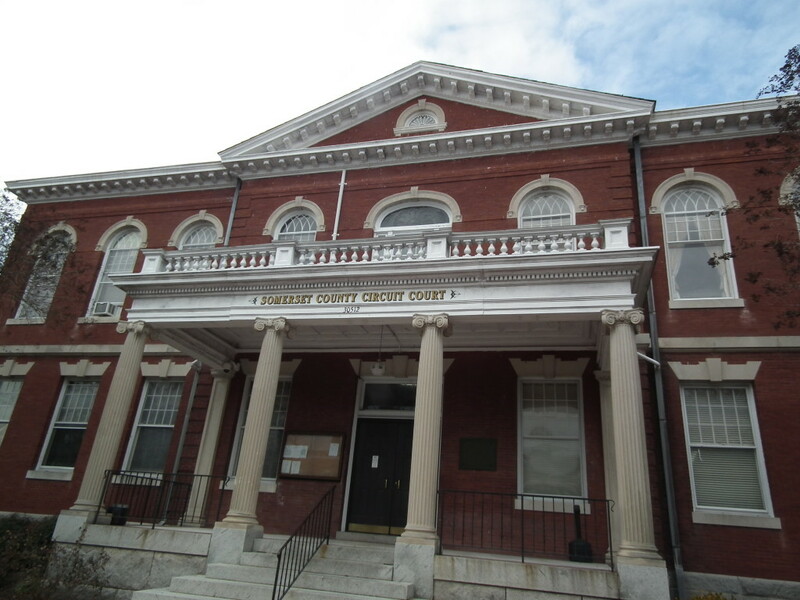 Ms. Ullmann has a contract to represent abused and neglected children in CINA (Child In Need of Assistance) proceedings in Wocester and Somerset Counties. 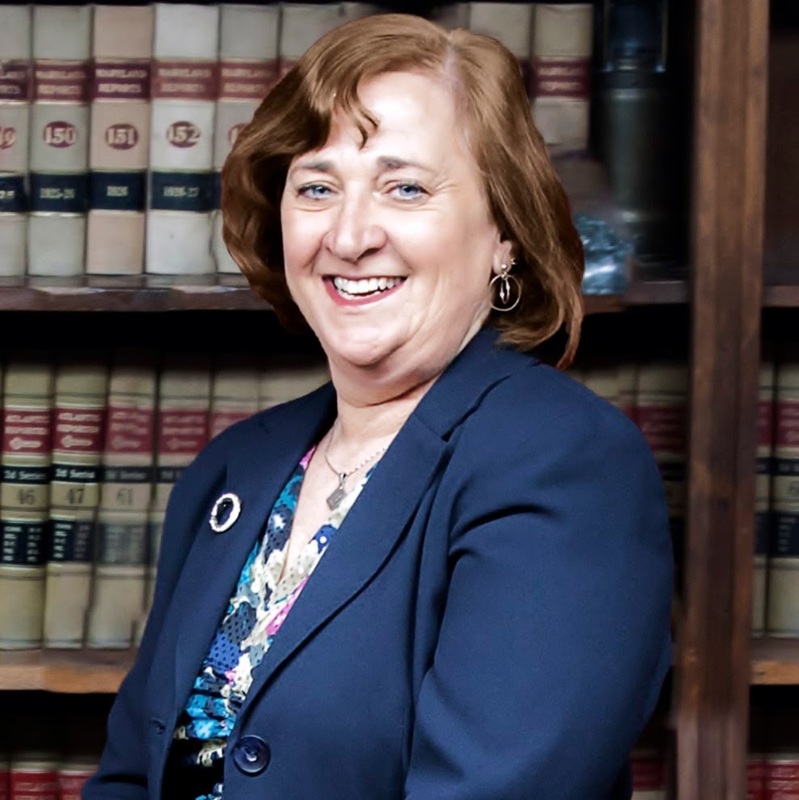 Ms. Ullmann can assist you in drafting the docments you need such as Wills, Powers of Attorney, and Advance Directives. She can assist you with handling the estate of your deceased loved one. She can also assist with obtaining guardianship over the person or property of a loved one who can no longer handle their own affairs. Ms. Ullmann can assist you in your dealings with local and state administrative agencies. She has successfully argued before the Office of Administrative Hearings in appeals of MVA and DSS decisions. 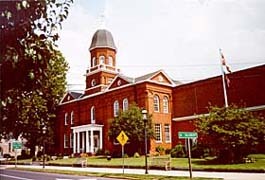 She is also familiar with Maryland procurement law and Public Information Act requests. Ms. Ullmann can represent you in your divorce or child support proceedings.